Boys & Girls Clubs of Rochester provides a fun, safe environment where kids can be who they are – and become who they are meant to be. Parents and guardians! 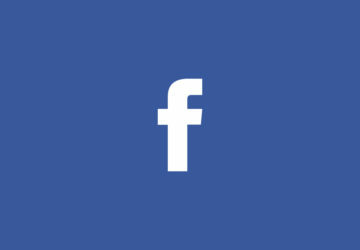 Did you know we have a private Facebook group just for you? Join today to keep up with special announcements. Choose an amount that works for you, and have it deducted from your account on a regular basis to help more kids, more often. 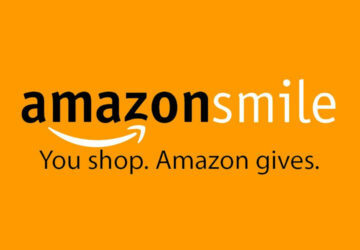 Amazon will donate 0.5% of the price of your eligible purchases to the Club – just choose the Club as your charitable organization! 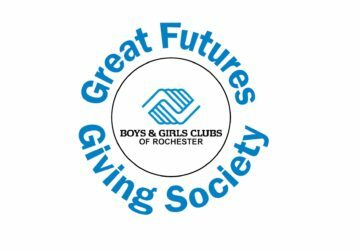 Boys & Girls Clubs of Rochester provides a fun, safe, and affordable place for kids to connect with caring, trained professionals and engage in enriching after school programs. The Club is like my second home. If I weren’t here every day, then I’d just be hanging out, maybe getting into trouble. I get to do fun things here, I get to see my friends! Volunteering with the children at the Boys & Girls Clubs of Rochester has been a life changing experience. Helping Club members learn to read through the Accelerated Reading Program has given me the opportunity to make a profound difference in the educational growth of intelligent, hard-working children. The Boys & Girls Club taught me how to make better choices in my life. This is one of the most rewarding job experiences I have ever had. Seeing the smiles on the kids faces when they come into my office to visit is priceless. I am honored to be a part of the Boys & Girls Clubs of Rochester. I always said my son had talent. The Club’s program gave him the confidence he needs! Sign up to receive the latest updates on our impact in the community, and ways that you can help support Boys & Girls Clubs of Rochester.